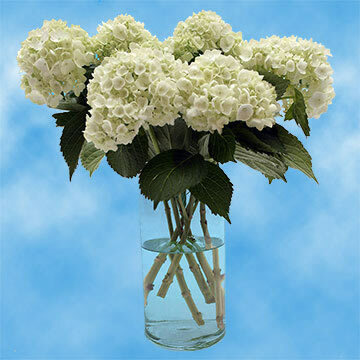 For those special holidays and momentous occasions, the white fresh cut hydrangeas are a perfect option. 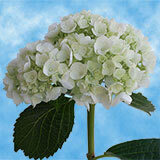 Please keep in mind that these White Hydrangeas are smaller in diameter than the premium white ones. 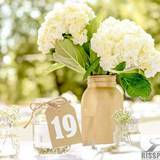 • Diameter when bloomed: 3.9" - 4.7"
Seen in beautiful centerpieces, bouquets and decorative pieces, white fresh cut hydrangeas make the most unique and intriguing arrangements. 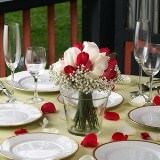 Our flowers are grown in technologically adept state-of-the-art greenhouses to ensure year-round perfection in our selections. 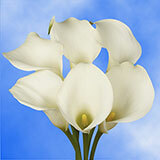 Their vitality will lead you to believe they were picked the same day. 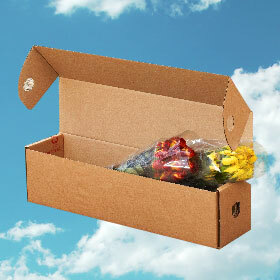 Your stems arrive by FedEX to ensure premium, on-time delivery with every petal intact. 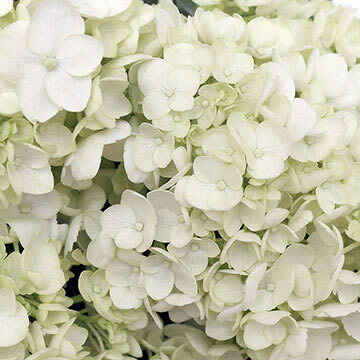 From our greenhouse to your door, our white fresh cut hydrangeas are unrivaled. 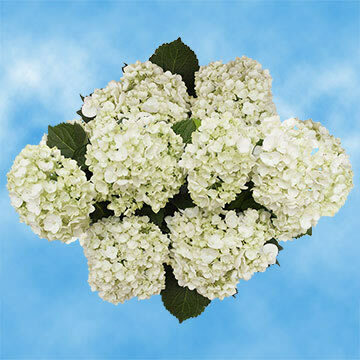 You cannot find another wholesaler that offers fresh flowers at such great prices. 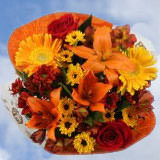 We stand by our guarantee that our flowers are the best, the freshest and mirror flowers grown in their natural habitat. 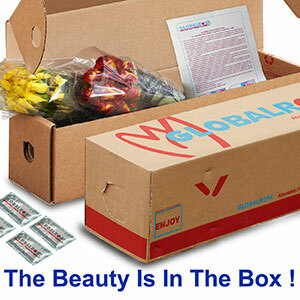 No matter what season, our petals are crisp and ready for display. 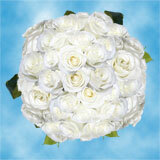 There's nothing like having the freshest flowers to create great designs, and we specialize in enhancing your decor. 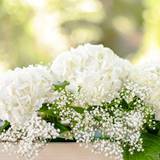 Our white fresh cut hydrangeas will leave your guests impressed from start to finish and your name as the go-to person for great events. 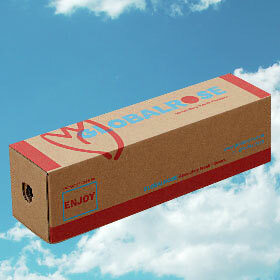 We supply discounted satisfaction, each and every time. 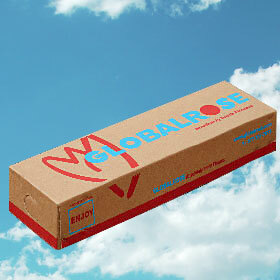 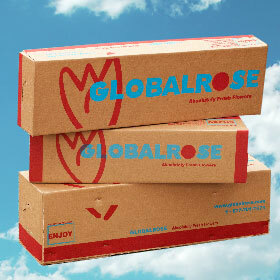 Globalrose sells wholesale hydrangeas and wholesale roses at prices that are usually lower than most local wholesalers.